The divisive, urgent political moment facing our nation is calling forth a new era of leadership, activism, and alignment among social justice leaders.  In listening deeply to the interests and needs of leaders in the field, Rockwood is launching Lead Now: California—a bold, intersectional initiative to dramatically shift the sustainability, effectiveness, and connection of leaders, organizations, movements, and communities across the state. Lead Now: California will connect, nourish, and embolden California leaders working across issue areas essential to preserving and promoting understanding, equality, and justice. Session 1: March 17-21, 2019, Sonoma, CA The first Fellowship intensive retreat will hone skills related to articulating vision, managing difficult conversations, and identifying personal leadership strengths and challenges. Each participant receives a 360-degree leadership evaluation from peers. Session 2: June 17-21, 2019, Santa Cruz, CA The second Fellowship retreat fosters more opportunities for dialogue. It is designed for leaders to enhance their skills in areas of both leadership and collaboration, including an examination of power (personal, positional, and institutional), strategy and performance, and personal and organizational sustainability. Session 3: September 23-27, 2019, San Diego, CA The final Fellowship retreat is designed based on the feedback of the Fellows to continue to foster movement building and deepen their transformational leadership practice. Coaching is both an important leadership skill, and a resource for social change leaders. During the Fellowship, leaders will be partnered with two other Fellows to engage in a peer coaching relationship over the course of the program. Fellows will also receive four hours of professional coaching. To reinforce the tools of the Fellowship Program, Rockwood provides leadership practice “assignments,” and course materials about leadership, partnership and organizations. With generous support from The California Endowment and Evelyn & Walter Haas, Jr. Fund, Rockwood will cover the majority of fees, plus room and board costs. The program has an estimated value of $18,000 per Fellow. Participants are asked to contribute a fee based on the following organizational budget sliding scale. Travel costs are covered by the Fellow or their organization.